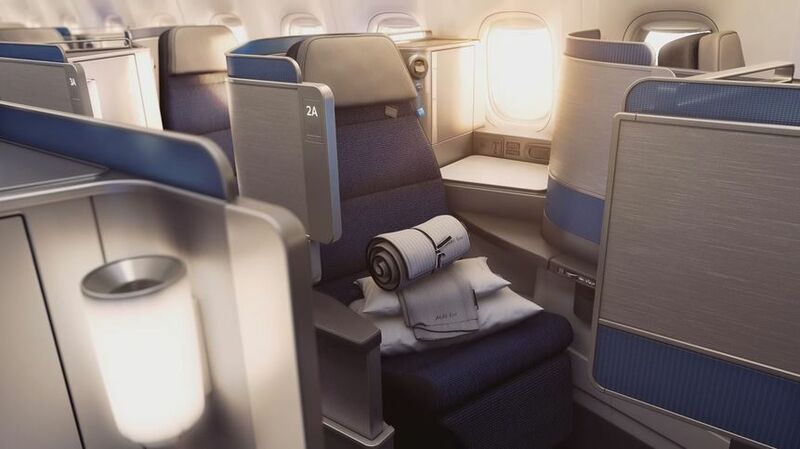 United Airlines will begin fitting Polaris business class seats to its Boeing 787 fleet later this year, with the aim of having all of the Dreamliners boasting the slick new seats by the end of 2020. 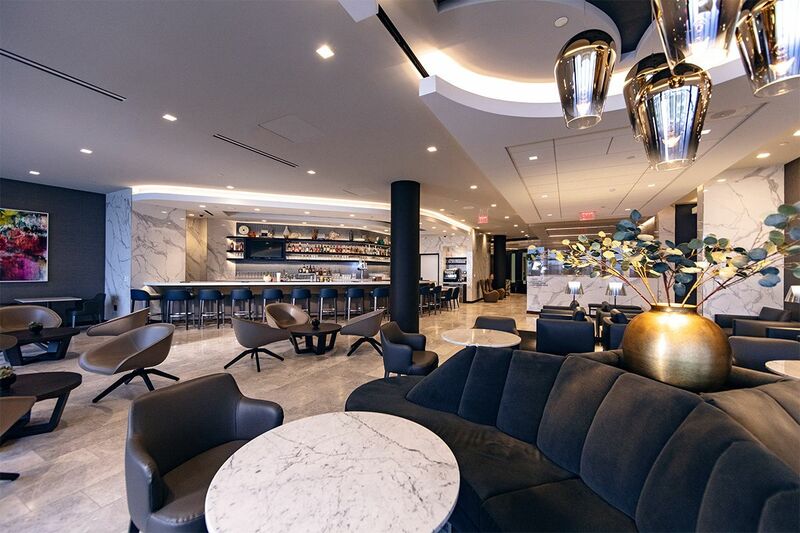 "By the end of 2020, we should have the majority of the international widebody fleet reconfigured... the only possible exceptions to that would be any aircraft that are slated for immediate retirement," United's Vice-President of Marketing Mark Krolick told Australian Business Traveller at the opening of the airline's new Polaris business class lounge at Los Angeles. The well-appointed seats not only bring mod cons such as direct aisle access and increased privacy, they also put plenty of storage close at hand. With United flying 37 of the original Boeing 787-8s and the more recent Boeing 787-9s, Krolick said "we're trying to get the reconfigurations done as aggressively as possible." 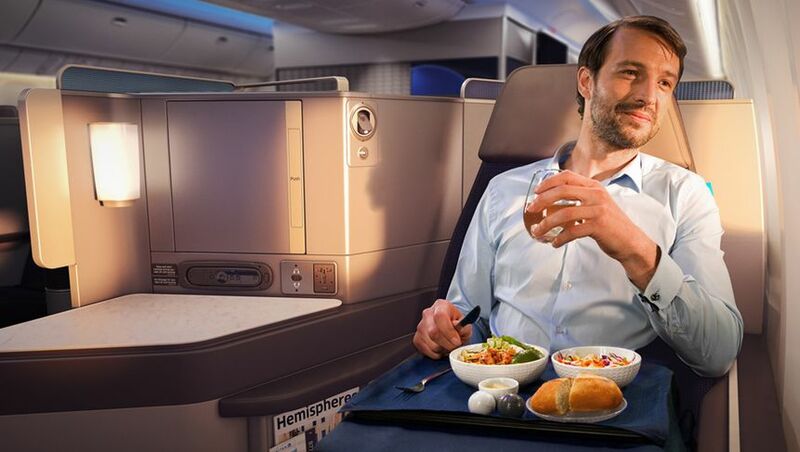 The refit will also introduce United's new Premium Plus premium economy cabin, although Krolick didn't expect this would alter the number of business class seats on the updated Dreamliners. 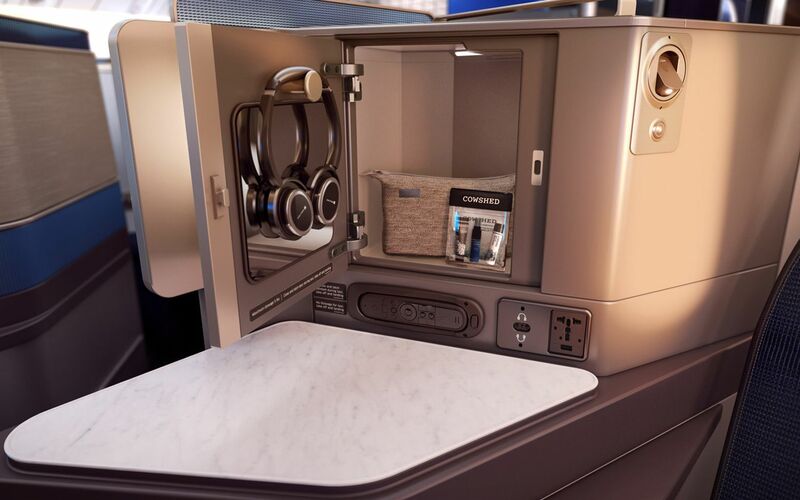 "That typically impacts economy seating more than it does business class seating, so I don't think the business class seat counts change much," he said. 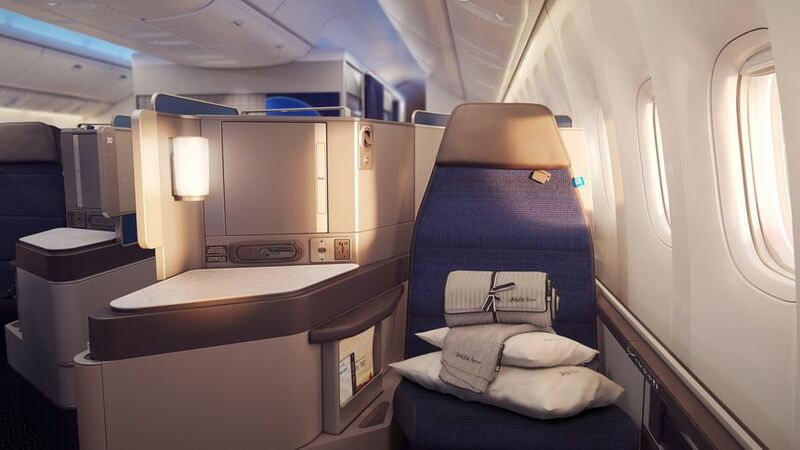 United's newly-delivered Boeing 787-10s, along with 13 additional Boeing 787-9s slated for arrival from 2020, will all come fitted with the Polaris business class cabin. Very true , and given the quality cabins coming out of China, premium pax are really spoilt for choice and price. Why does it take United ages to do anything. Anything would be better. So does United plan to fly Dreamliners to LHR, as come July there'll be BA & VS to compete. Then what are ANZ going to do!!?? UA has a lot of rusted-on customers (and the Apple account...), just like QF does. So, in the same vein as QF - they don't need to go crazy ASAP to freshen things up. Large fleet, takes a long time to retrofit. Also delays by third party suppliers in this process haven't helped apparently. Considering United took delivery of its first 787 near the end of 2012, the fact they are already retrofitting them demonstrates a severe lack of forward planning and the competitive dynamic of J product offerings in the future (or indeed, at the time). Might be helpful to know a bit more about the timeline of these things. 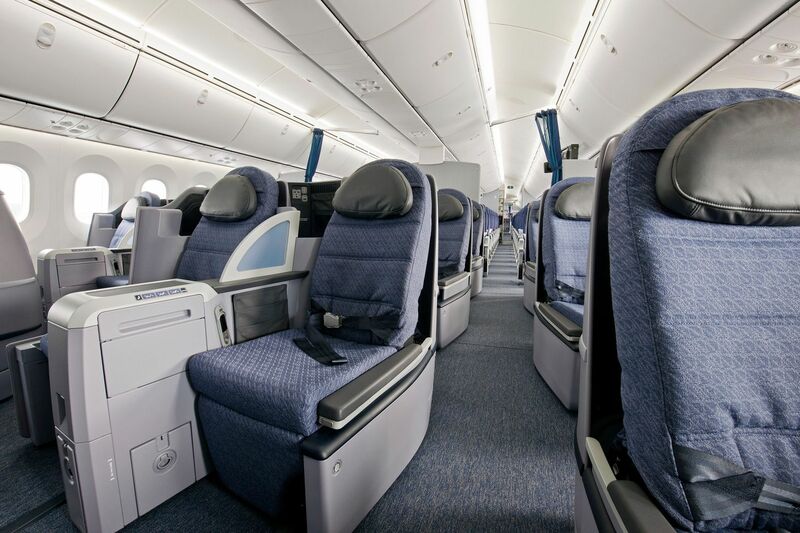 Seats are chosen at least a year before aircraft delivery and that's assuming they are selected from the aircraft manufacturer's catalogue of pre-approved designs, have minimal customisation and are 'line-fitted' by Airbus or Boeing. And one year is about as tight as you can make this, it's usually much longer, If the seats are of a more advanced design they will need a lot of customisation and might need to be created from scratch, and they will also need safety testing, so now you are talking about a seat being 'locked in' two years before the first aircraft delivery. So the seats for United's first Boeing 787-8 would have been locked down sometime in 2010 which means UA was in turn working on them in maybe 2008. So while we can look at the UA 787 seats now and say how uncompetitive they are, bear in mind the seats were probably being designed a decade ago, and the level of competition was pretty different then, especially in the USA. I understand and accept there is a lead time, but the point still stands. The seat was not competitive the day they took delivery of the plane, and that they're retrofitting them so soon supports my argument. They would have only had competition from QF and VA at the time. VA wasn’t really class leading at the time, and QF has the skybed on the 747 in 2-3-2 going to SFO. This product is more appealing with no middle seat I would say. DL was the only flat bed to mainland USA. With a single flight a day, you would be stuck hoping to get on it. 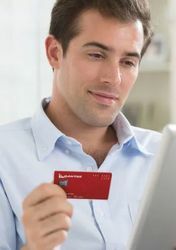 But who do you accrue points to? Now you have AA, DL, VA, plus the new 787 on QF with flat beds. While UA may be behind, their polaris design looks really good overall. It will be a very welcome alternative on the trans-pac route. Just wondering if you have experienced the current seat? The seat itself is ok. The main competitive disadvantage is that they are not 'pod'-like with all aisle access. It's good to hear, but the current seats J on the UA 789 are quite adequate, especially when you compare them to the QF offering from SYD-SFO. Nice to hear 787s 8/9 to start getting the new Polaris I think UA are working hard to improve there whole product a large number of new aircraft,and a change I have also seen the last 3 months is the overall attitude of the cabin crew I have made 12 flights since October 2018 on UA Syd-Houston-Syd-lax and a number of US domestic flights and there has been a considerable improvement with the cabin crew on all the flights which they are to be congratulated. Antkleve- right on brother!So true! Have the on board staff improved? Last time I flew UA, the FAs were pretty mediocre, grumpy, slow. You can have all the trimmings you want but if the staff are lacking, there's little point in wonderful fitouts. My understanding is that UA inherited this J seat iteration from CO and was stuck with it. It's just stupid to say that it was not competitive when the first UA 78s started doing this route. At that time, VS was not in it, QF flew only the vastly inferior Skybed, NZ had what it has now which it copied from Virgin Atlantic, AA was not doing Australia, and DL had yet to go fully flat ... I could be wrong but I think the first DL fully flat to SYD was in 2015? I'm not rusted on to UA or QF and fly J in the both. The new QF J seat is of course much better than the current UA J seat in the 788 used for trans-Pacific, no contest. As for soft product: I have great flights omg both QF and UA and miserable flights on both too. The UA FAs can be grumpy and distant; the QF FAs can be impertinent and insulting. I know which sort of bad I prefer. 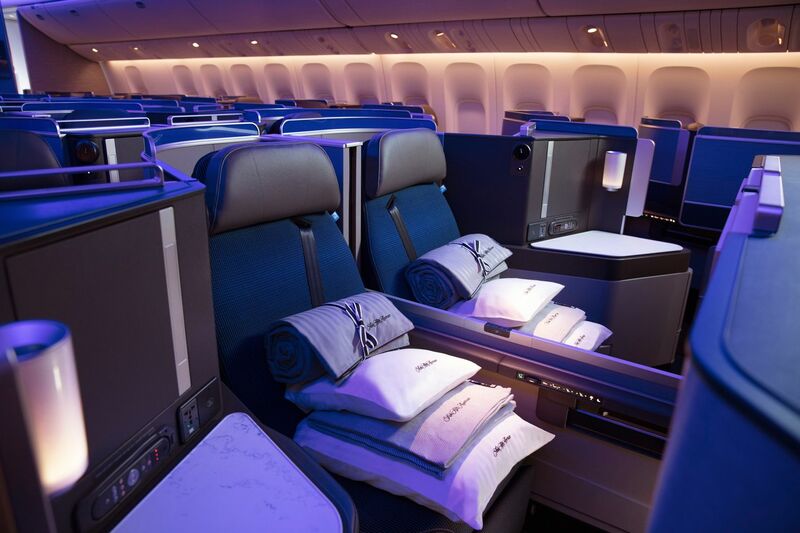 Comment on "United's Boeing 787s to get a Polaris business class upgrade this year"